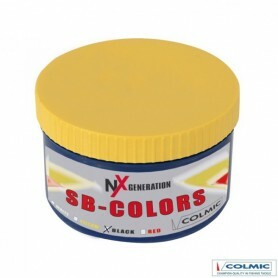 Colmic There are 4 products. Arabic Gum is a maggot glue that has incredible binding power. Unlike the other kinds of binder available this glue keeps the maggots together without releasing moisture even at the highest temperatures. All round supplement for maggot glue. 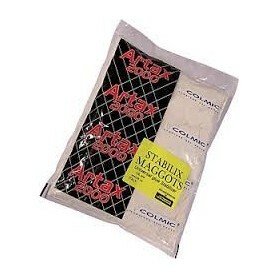 Stablix Maggots allows the degree of humidity of the glue maggots to remain unchanged even in different atmospheric conditions. 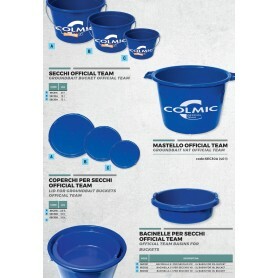 Top quality buckets from Colmic with optional lids and basins.